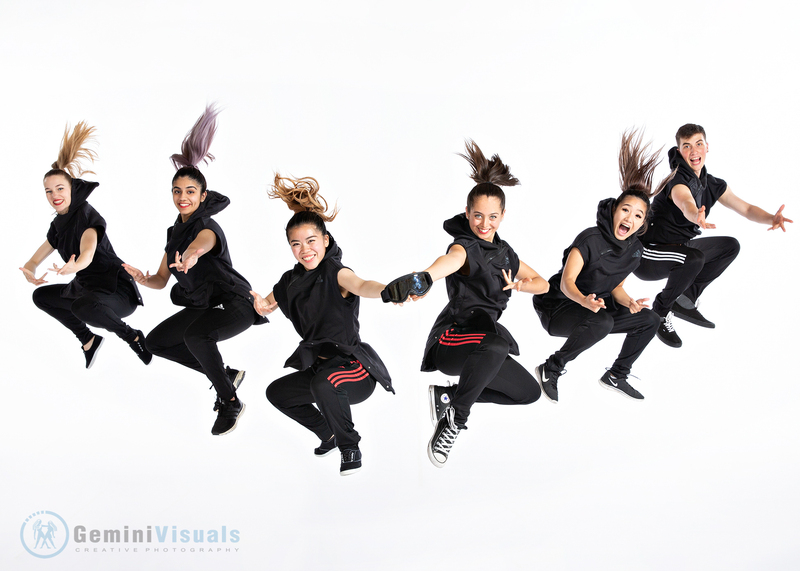 This past year has been a terrific dance season for all of our clients, and for us at Gemini Visuals. We welcomed new schools to our client roster and met dozens of talented dancers throughout Vancouver and the Lower Mainland. We love working with dancers and the dance school staff and many of my own staff has come from working with them through dance schools. I met Meghann when she was nine years old at Richmond Academy of Dance and Paige just a few years ago at Essence of Dance. Even though dance school photo days are long and can be a lot of work, watching dancers grow up and seeing them year after year is one of the joys I get to witness as a photographer. The talent in the Lower Mainland as a whole is simply outstanding. The young dancers that I have the privilege of meeting are not just terrific at their sport but amazing athletes as well. The entire sport has truly grown over the past dozen years and it’s exciting to witness the talent that is out there. Thanks to all of my team that assist on location and behind the scenes during dance season. I couldn’t do it without the assistance of Meghann, Lisa, Heather, Emily, Paige, Laura, Keyana and Scarlett. While we have wrapped up the 2018 dance year, we have still a few spots for dance schools for 2019 and beyond. We also offer creative dance sessions and dance headshots and can do on location, or in studio for both individuals or groups. Contact our office at info@geminivisuals.com for more information, details and pricing. We hope to see you and your dancers in 2019. Gemini Visuals offers over 20 years experience in the photography industry, producing imagery for a diverse client base. Our Studio is Located in South Surrey, view more information about our Studio on the About page. *Wheelchair/stroller friendly – ideal for big family shoots!